The greatest thing about watching grocery store ads is that I can meld a meal by piecing together food on sale. It’s, at times, inspiring. I feel like a cornball saying that, but as a dedicated deal seeker I pay attention to essentials that I can save on. 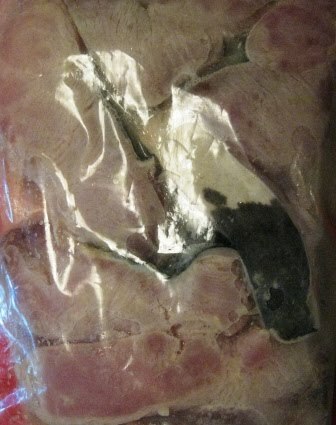 Recently, Sunflower Farmers Market at 38th & Wolff in Denver advertised thresher shark. I had tasted shark once before and remembered its sharpness and steakiness. Much like a swordfish. Thresher shark is a hearty, meaty fish that is extremely versatile and can be seasoned to anyone’s taste. Great if you want a taste of the wild. Another item that Sunflower featured in its Wednesday ad was mango. I had never bought a mango, cut into a mango nor craved a mango. 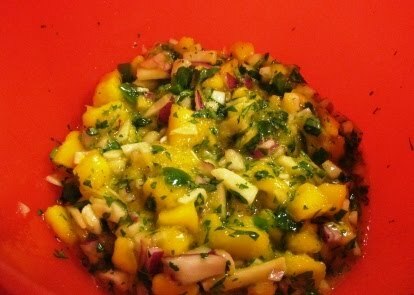 All this has changed and since this dinner I’ve sought out, peeled and blended mangoes to my heart’s delight. 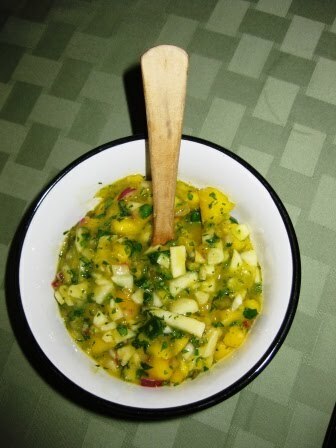 To maximize the thresher shark’s tenderness, I chose to pair it with coconut-ginger rice and mango salsa. 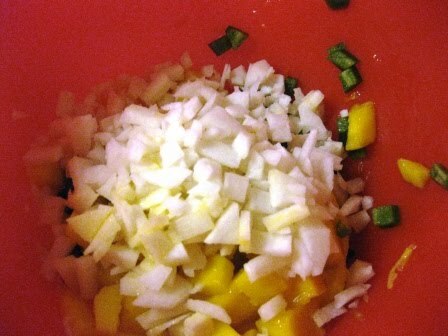 I borrowed the rice recipe from a fellow blogger, Recipe Girl, and combined a mess of sweet and savory ingredients for the mango salsa. 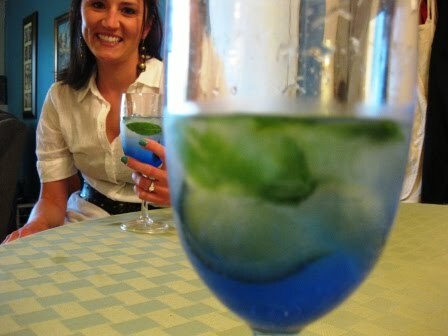 Mix in homemade mojitos and great friends and a menu is made! Place in fridge for about half hour. 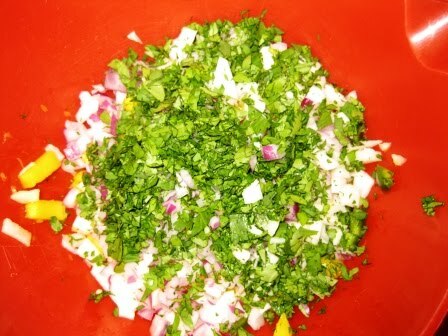 Watch the time because if you let it sit too long you may end up with ceviche, as the citric acid literally “cooks” the fish. 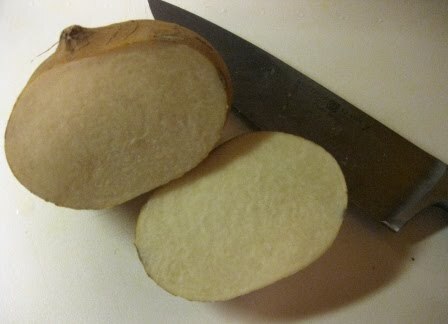 Have you ever handled a jicama? 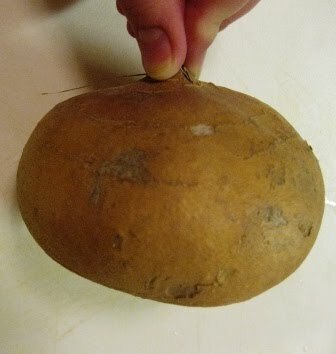 It is very similar to a water chestnut in texture. 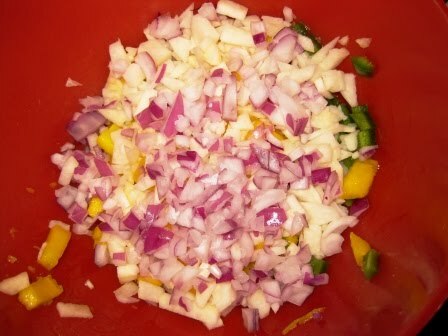 Try it in stir fry, I did with some left-over shark the next night. Rounder limes end up juicing better. Roll it around the counter a few times to get the liquid loosened. 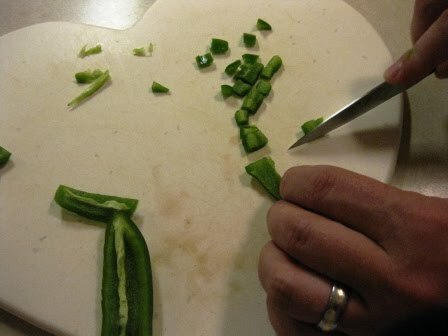 I reserved a small portion without jalapeno, for those who can’t stand the heat. 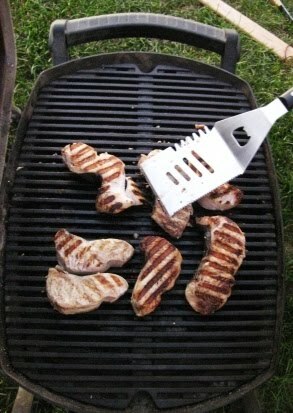 Grill the shark for about 5 minutes each side. Muddle the mojitos while cooking and serve. Health and love and time to enjoy them. Yum! Thanks for the mention! 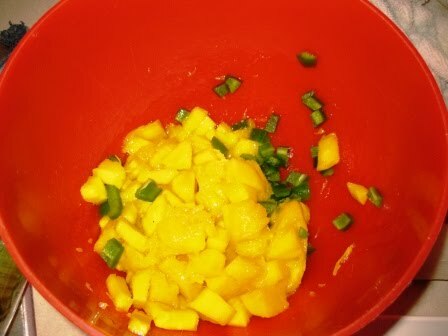 I bought and cut up a mango this week for the first time too. I struggled working around the pit, knowing it was a rectangle would have helped. Luke loves them, pureed of course!